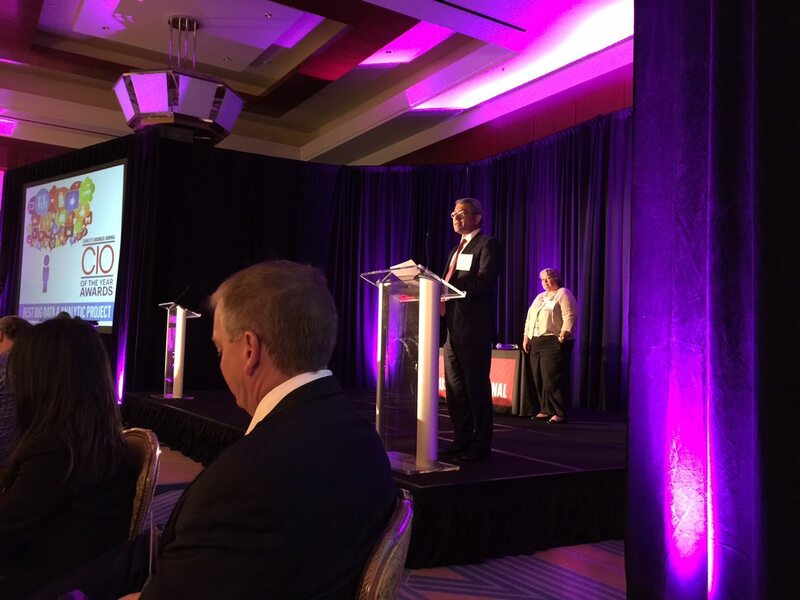 On August 19th, Charlotte Business Journal hosted its third annual event for CIO of The Year Award. This recognition program aims to honor IT leaders and executives in the Greater Charlotte area. The candidates and finalists comprise a list of IT executives that have demonstrated excellent leadership in the field of information technology, by devising solutions that “optimize business process, enable growth, create competitive advantages, and improve customer experience”. Syntelli CEO and president of the Analytics and Big Data Society, Rishi Bhatnagar, had the honor of presenting the Best Big Data and Analytics Project of the year at the event. “This is a great opportunity to showcase and, most importantly, celebrate the IT leaders in Charlotte,” Bhatnagar noted. “It was such an honor and privilege to for me to have an opportunity to announce the Best Big Data and Analytics Project of the Year. For me personally, it was very powerful to be in the presence of extreme achievers, people who individually and collectively are shaping and defining what their companies will become in the future,” commented Bhatnagar. 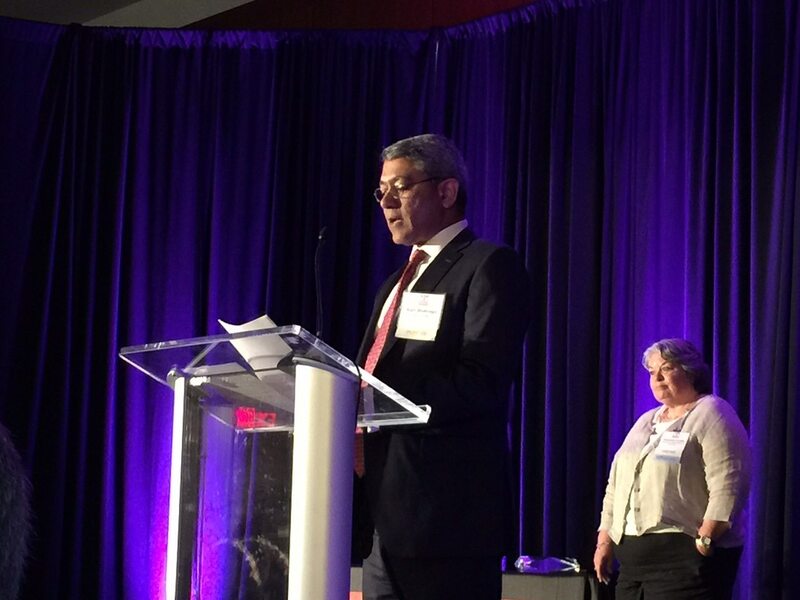 ABD Society President, Rishi Bhatnagar, presenting one of the awards. 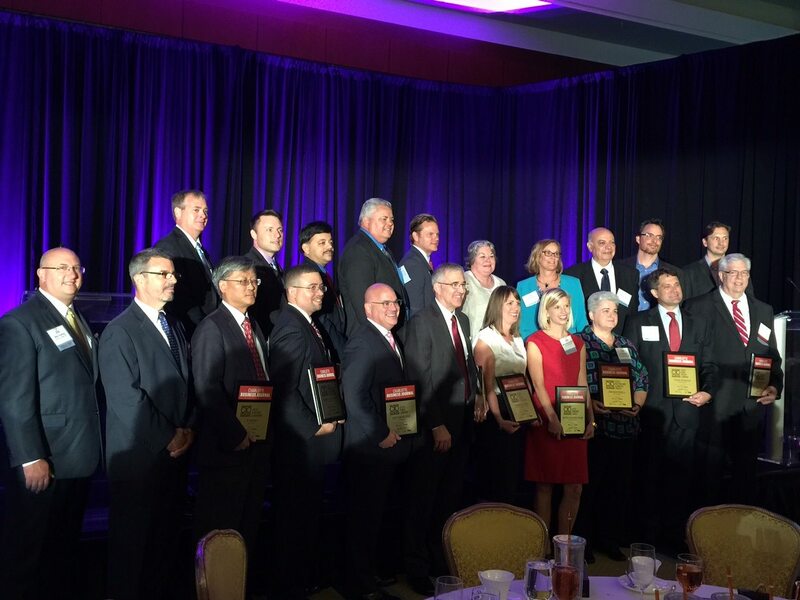 For a list of the winners and their respective categories, visit the Charlotte Business Journal website.